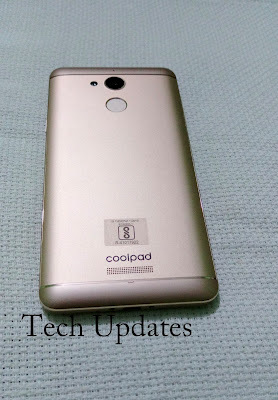 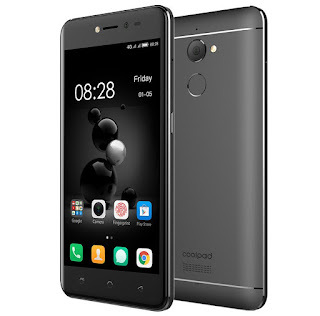 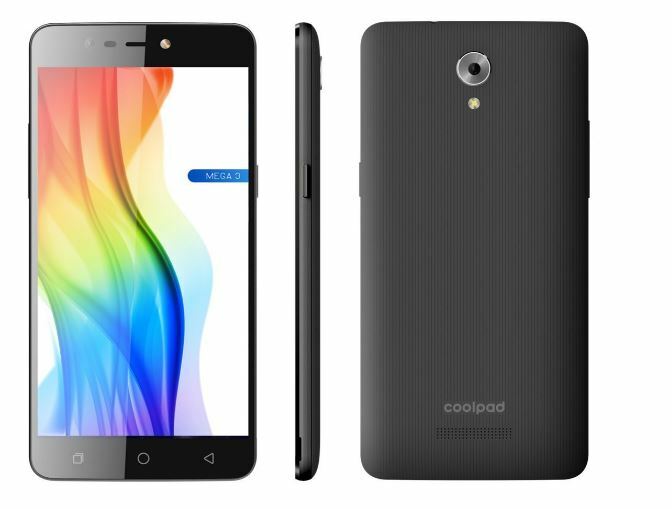 Coolpad today launched Cool S1 Smartphone in China which comes with a Snapdragon 821 Processor & 4070mAh battery. 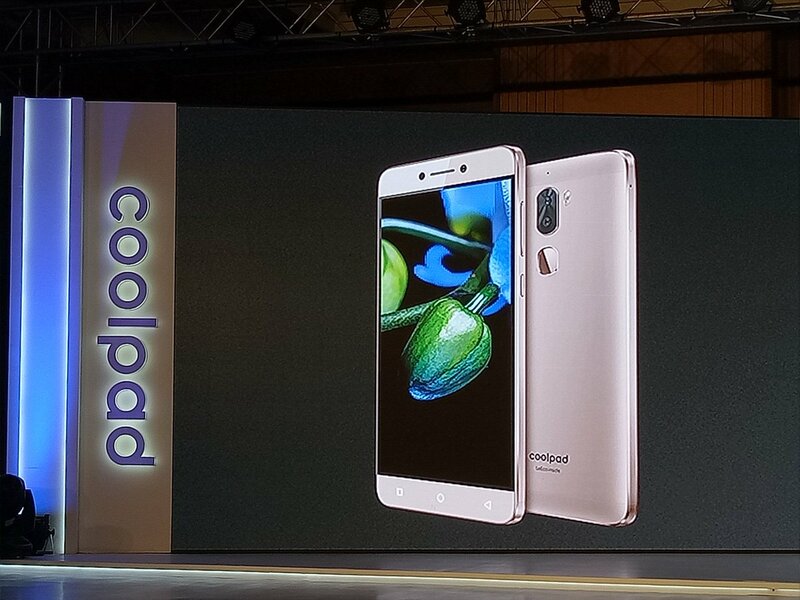 Coolpad today announced that the company will start selling through offline stores. The announcement came at a first ever joint conference between Coolpad officials, distributors, retailers and senior Amazon India delegates. 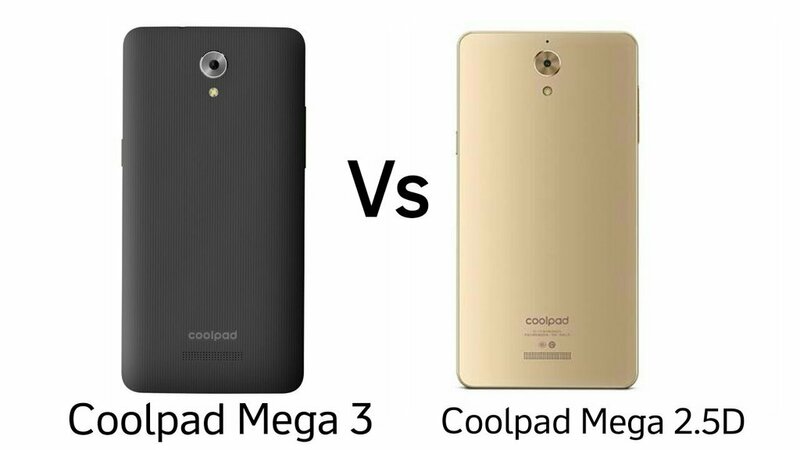 Coolpad today launched Coolpad Mega 3 and Note 3s Smartphones in India. 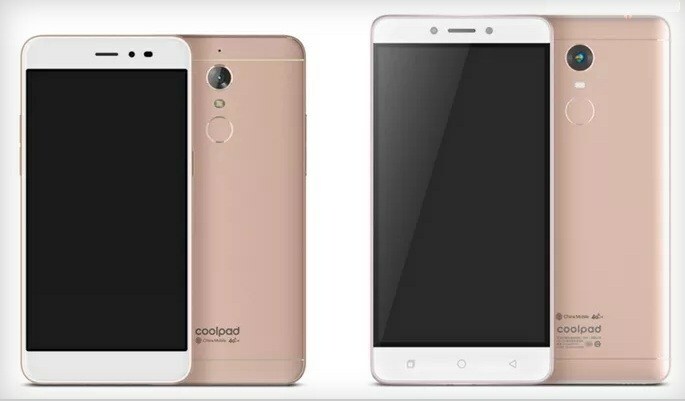 Coolpad Mega 3 is priced at Rs 6,999 and Note 3S at Rs 9,999. 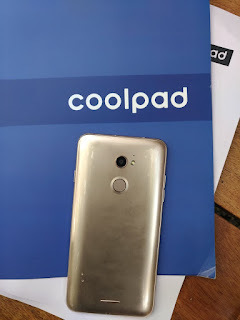 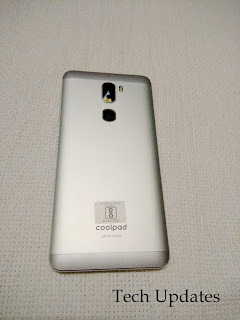 After launching Coolpad Note 5 (Review) in India last month Coolpad today launched Coolpad Mega 3 and Note 3s two budget Android smartphones in India. 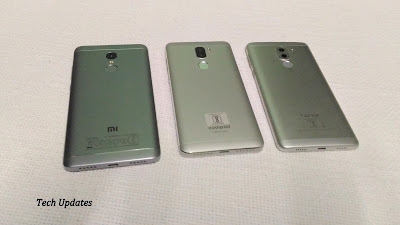 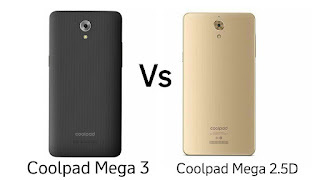 Coolpad Mega 3 supports triple SIM. 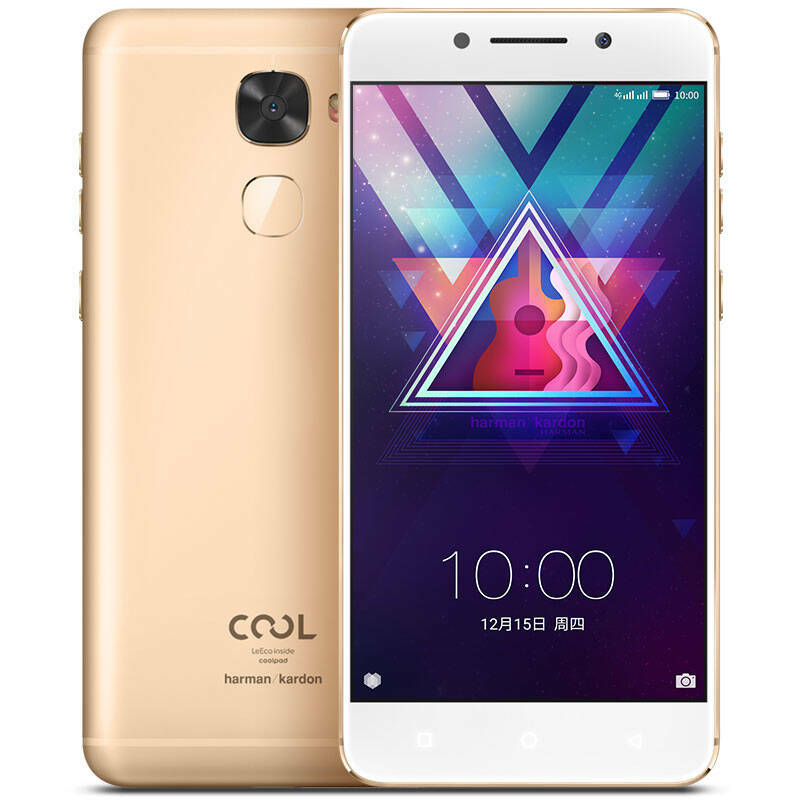 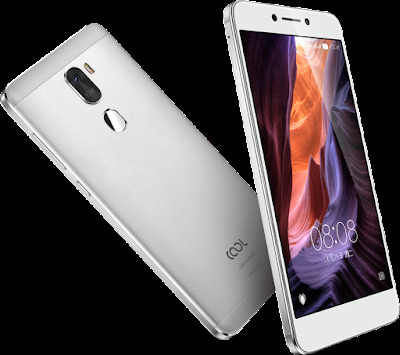 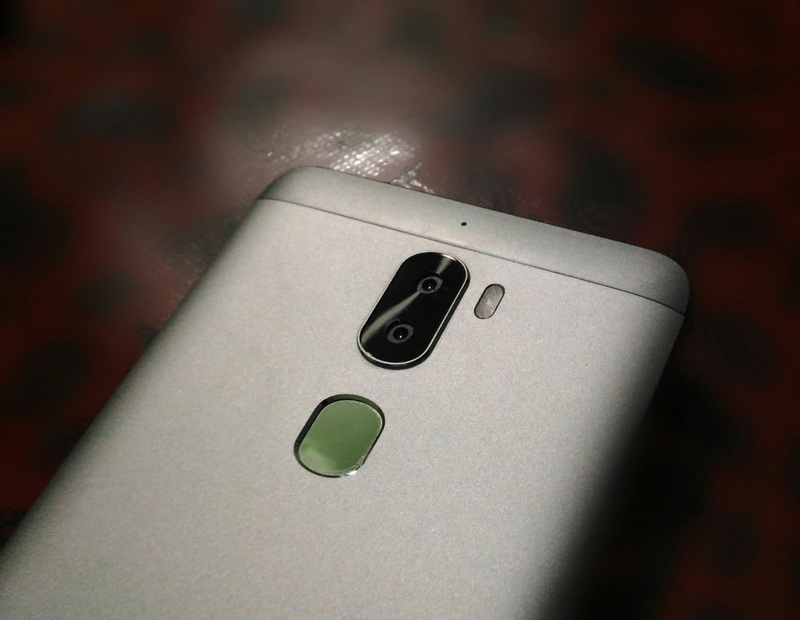 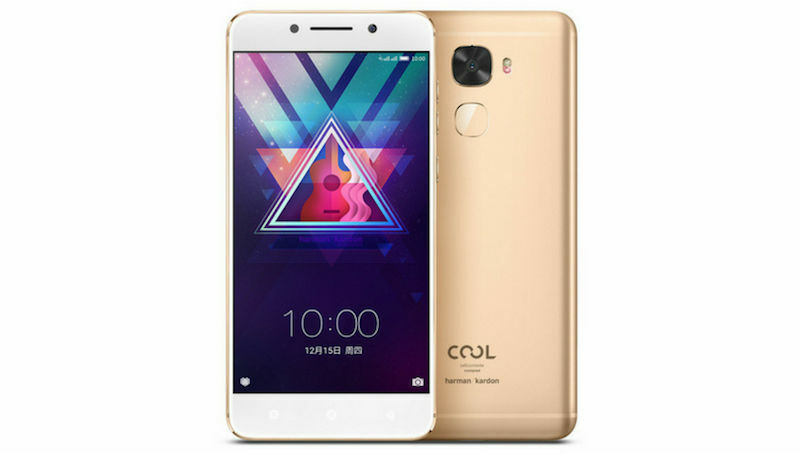 Coolpad and LeEco has introduced Cool Changer 1C (Cool 1C ) smartphone. 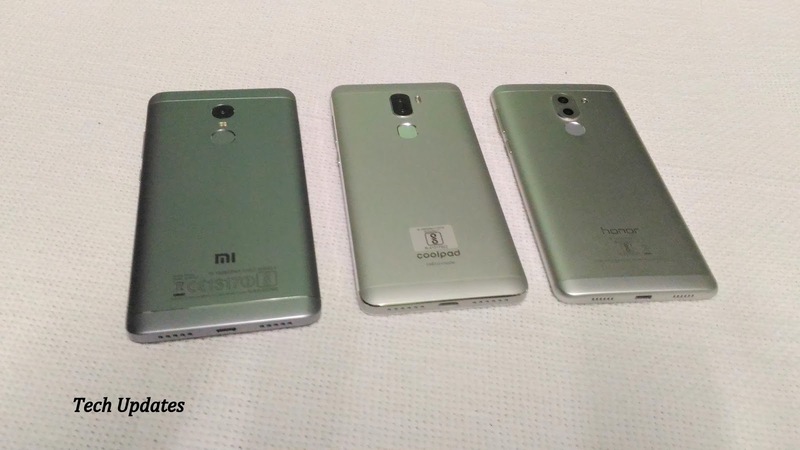 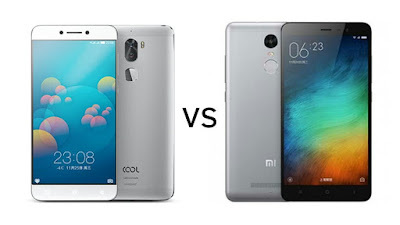 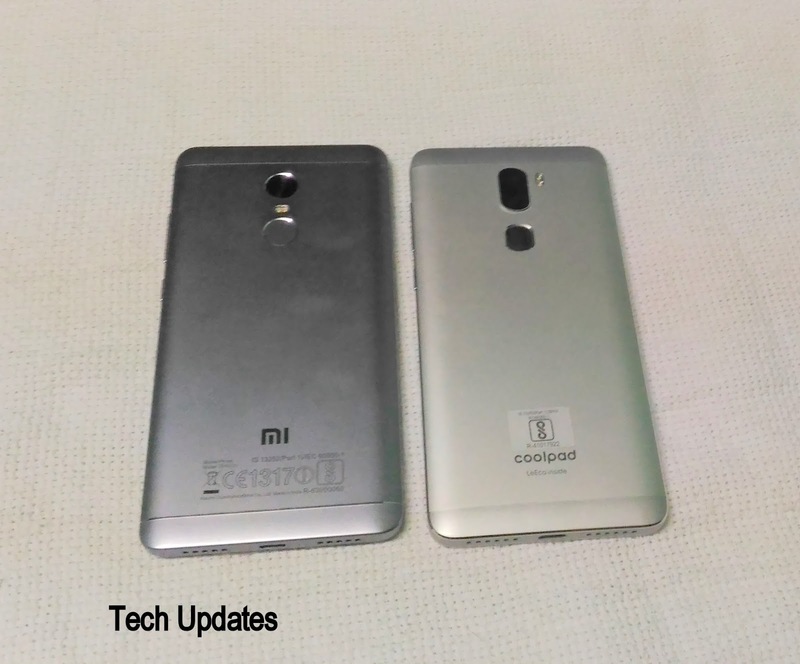 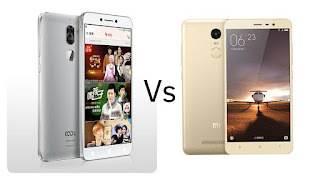 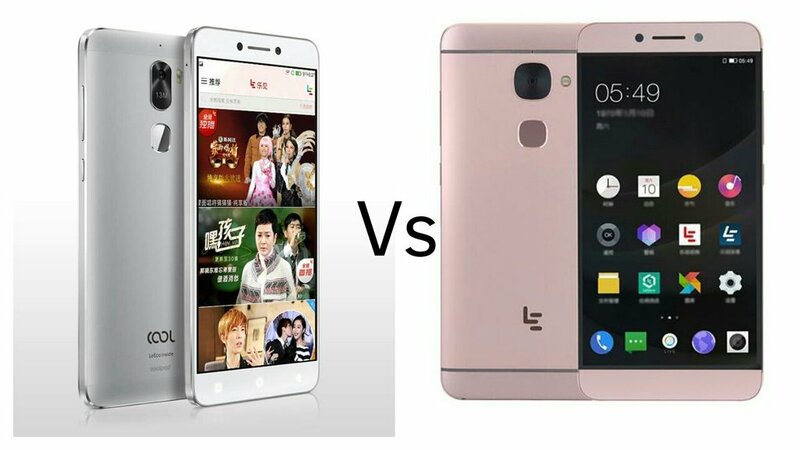 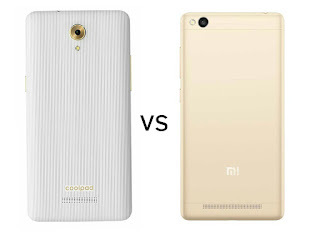 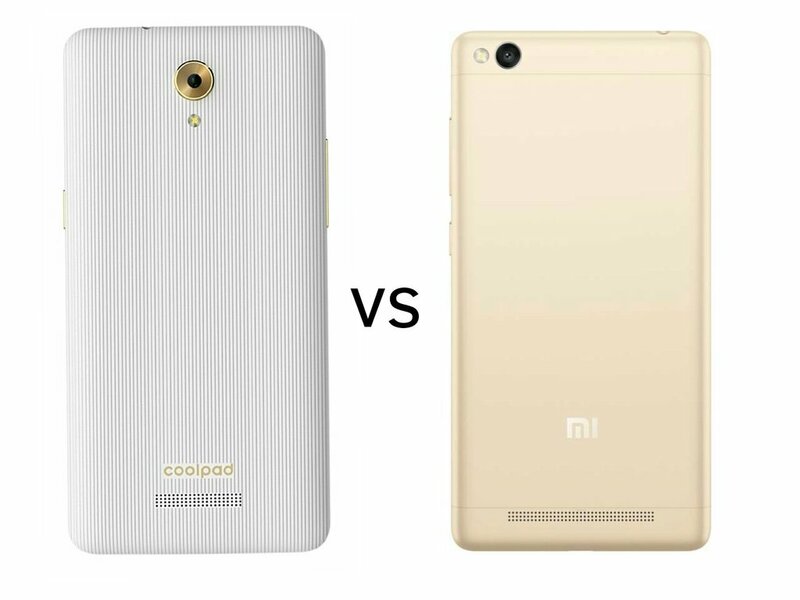 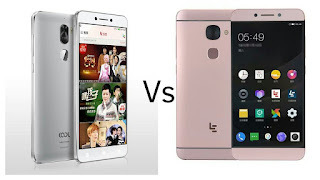 Price, Specs, features Comparison between Cool Changer 1C and Xiaomi Redmi Note 3.